Joy Carpet tiles are unique and have stunning styles made with Joy’s top notch capabilities, including state of the art, high definition, injection dyeing. Joy Carpet tiles are produced so that you can create a one of a kind interior that showcases your creativity. Since the early 1970’s, Joy Carpet has been producing patterns that add excitement to any room. They have a commitment to being the source for meeting the needs of homes that have a need for creative concepts. Joy Carpet tiles have a guaranteed pattern match. This means you can be confident that if you need to work with a roomful of tile or several rooms, you will have a finished product that will look right. On top of that, Joy Carpet tiles can be conveniently removed and replaced because of their StayTac backing! That backing means you don’t need any adhesive for installation. 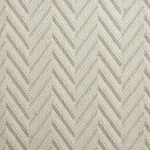 There are patterns and designs that lend themselves to being great choices for kid’s rooms and rec rooms or basements. There are times when the carpet tile used in these areas needs to have a great degree of durability and Joy Carpet tiles come with a lifetime wear warranty. 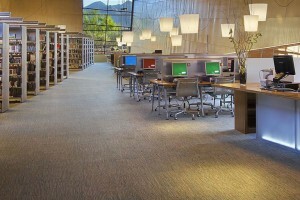 American Carpet Wholesalers carries a wide selection of the latest styles from Joy Carpet. Just like Joy Carpet, the staff at American Carpet Wholesalers offers you the best quality, value, and service. 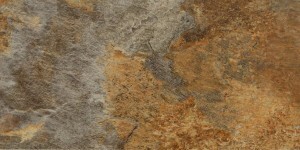 To see the entire Joy Carpet tile line you can visit their online store. If you have any questions and need answers quickly, give one of their flooring experts a call at 800-548-2706.